With changes to the R&D tax incentive to be announced in next week’s budget, entrepreneurs are hoping that the proposed $2 million cap on annual R&D spend will not go ahead. Treasurer Scott Morrison said the incentive was “Not about writing blank cheques to everyone that has a good idea,” but Aussie startups, who are heavily dependent on the tax credit, believe that the move could curb innovation and have negative long-term effects. Many believe that the proposed changes will penalise companies doing legitimate R&D and that the incentive should instead be fixed rather than capped. 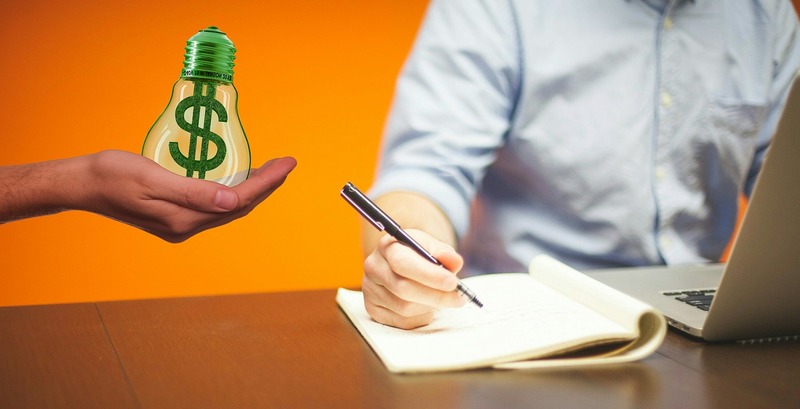 Innovation and Science Australia have suggested doubling the cap to $4 million, although this would still reduce the number of startups eligible for the offset and push companies to relocate to countries with more appealing tax incentives. In addition, the potential intensity spend requirement of 1-2 percent would also render many companies ineligible. In a Smart Company interview, Alex McCauley, CEO of StartupAus, said that caps on startups should not be an option and that it would be more beneficial for the incentive to focus on development and commercialisation rather than just research. He believes the incentive is extremely effective in encouraging R&D activity and creating new jobs, stating that increasing innovation inherently aims to increase revenue. To build a country that leads innovation globally, our R&D policy should not be limited by caps. The R&D tax incentive keeps international companies in Australia and provides jobs. It is crucial for the startup community, currently helping around 12,000 companies a year. 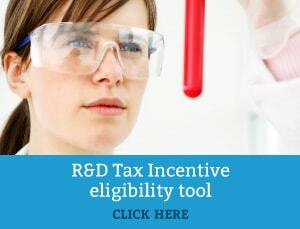 Changes to the incentive tells companies who are planning to undertake R&D in Australia that the incentive may change at any time and cannot be relied upon in the long-term.